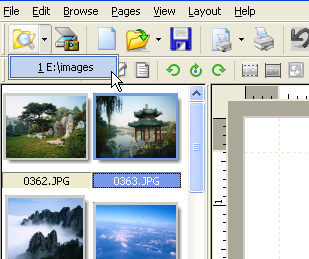 by clicking Browse Images button in toolbar. That's all... You're ready to go! 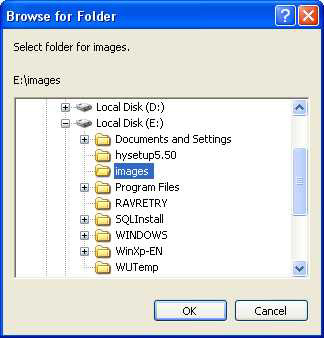 You want to open recent image file,select drop down menu in browse image button.